The best time of year is here, Fall! It’s a beautiful time of year and an even more beautiful time for weddings. Planning a fall wedding of your own? We’ve got some tips and inspiration for your autumn celebration! And by tips and inspiration we mean cocktail recipes! Trying to keep your guests warm in the crisp cool fall air? No problem! Try these signature cocktails and your guests won’t be cold or thirsty! 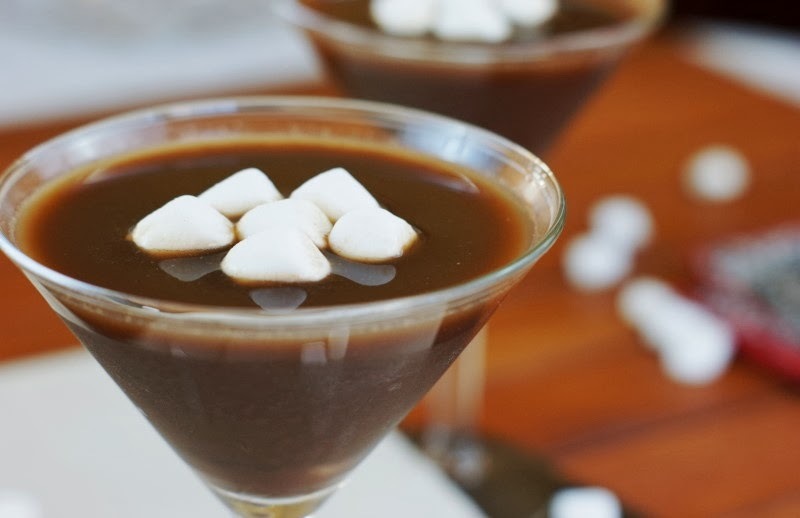 We found a recipe for a hot chocolate martini, yes you heard right… hot chocolate AND alcohol in one delicious drink! While it’s not necessarily hot, we think the alcohol will keep your guests plenty warm while they celebrate your special day! And if this drink wasn’t good enough already, you can even top it with your own roasted mini marshmallows! Check out the ingredients for this recipe below or go here for more details! Looking for something with a little more fall and a little less calories? We’ve got that too! 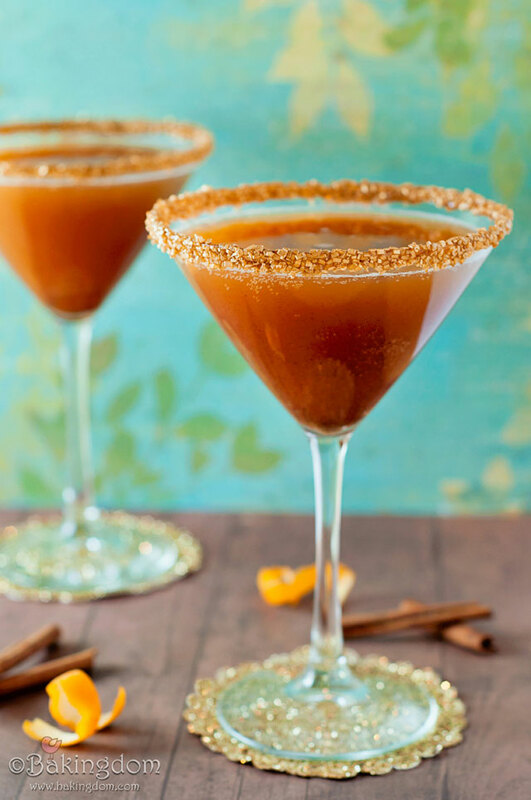 Check out this awesome Skinnygirl spiced cider martini! This sugar-free drink is guaranteed to keep your guests happy and healthy…well, kind of! Thanks Skinnygirl for this delicious fall recipe! Rustic Fall weddings are the best kind of weddings in my opinion and this fall-inspired cocktail is just right for the occasion! 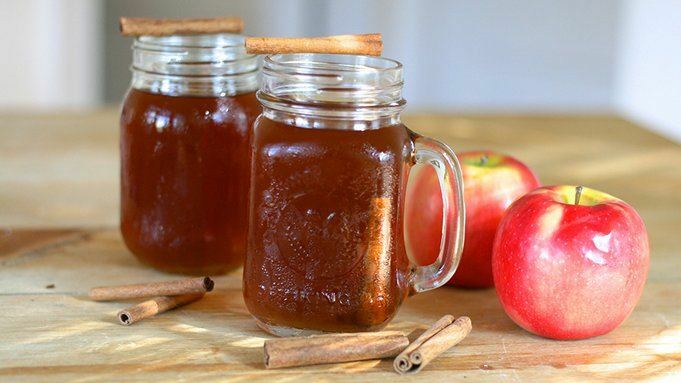 Nothing says fall more than apple pie moonshine! Not to mention, mason jars make a perfect rustic fall wedding decoration! Visit this site or use the ingredients below to make a tasty moonshine drink for your guests to enjoy! Hopefully, they don’t enjoy it too much! You’ve got the cocktails for your fall wedding but you can’t drink them all by yourself! Now you have to invite your guests and we have the perfect invitations for you! Our Leafy Branch Wedding invitation suite, which highlights a delicate autumn branch, is the perfect option for celebrating your fall-inspired wedding. 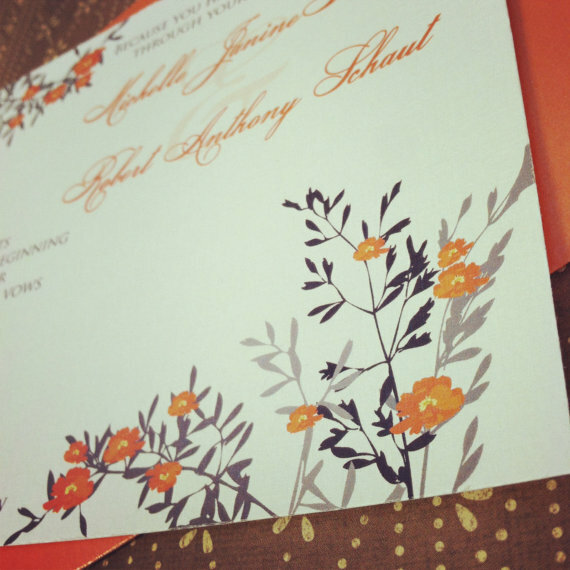 Want to purchase this invitation? Check it out here! 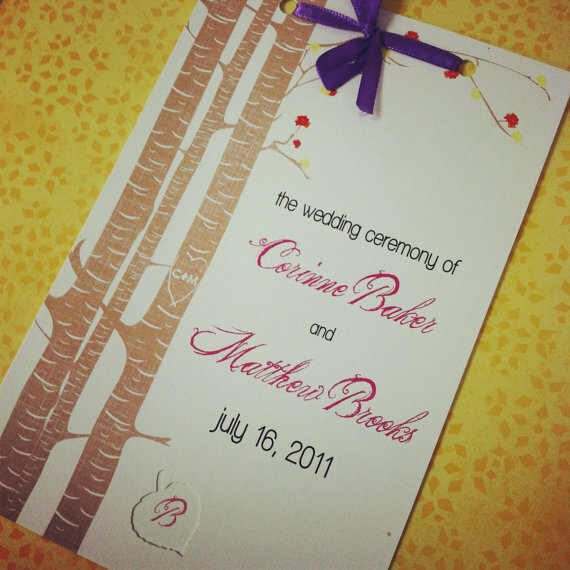 All of our designs are customizable so we can help you create your dream fall wedding invitation! 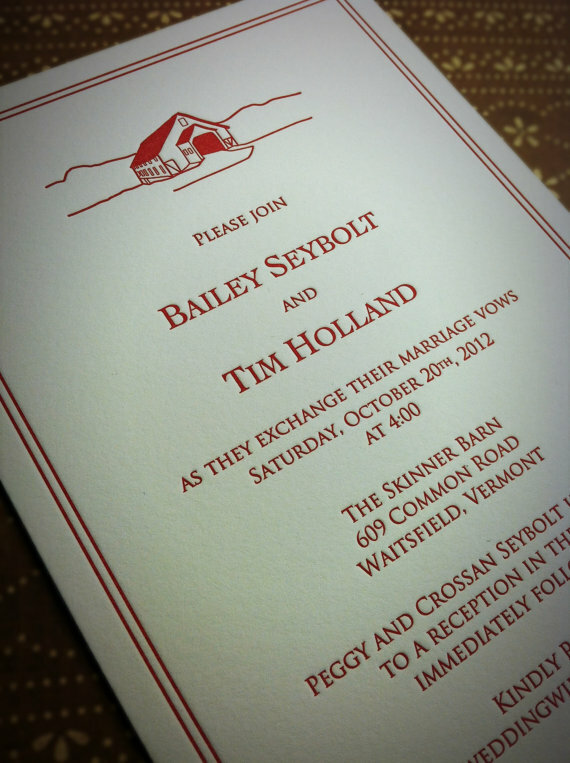 Check out some of our other designs that would compliment your autumn celebration, like our rustic, hand-drawn barn letterpress invitation and custom layered wedding program with a leaf cutout! Check out our Etsy shop or website to see more!